The San Diego Padres have three Gold Glove infielders in that of Eric Hosmer, Ian Kinsler and the recently signed Manny Machado. The 2019 season has now begun for every team in the league. For some, MLB Opening Day went swimmingly. For others, not so much. 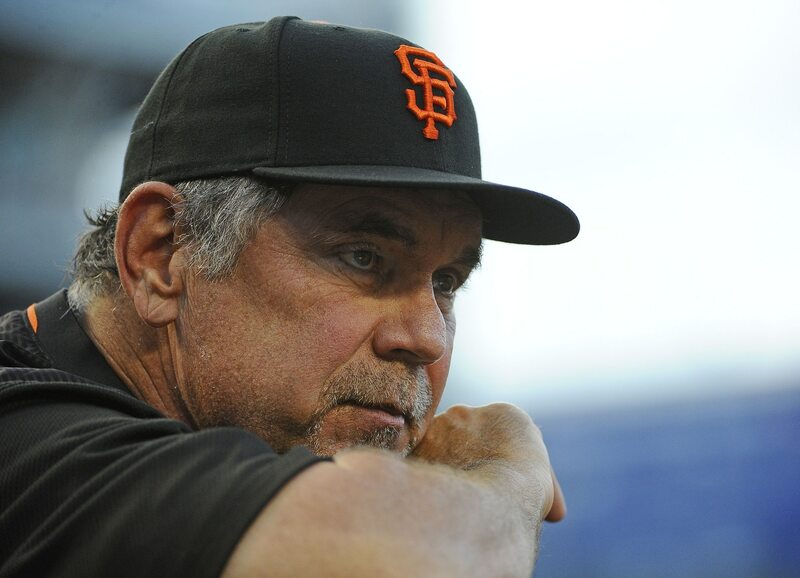 Are Pete Rose and Jose Canseco possible replacements for Bruce Bochy?